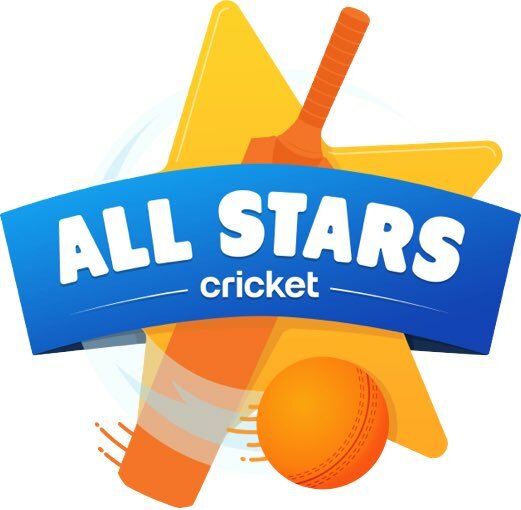 Due to the cancelation of the session on the 4th of March we are going to extend our reaming 2 sessions to ensure the kids receive the maximum opportunity they can. 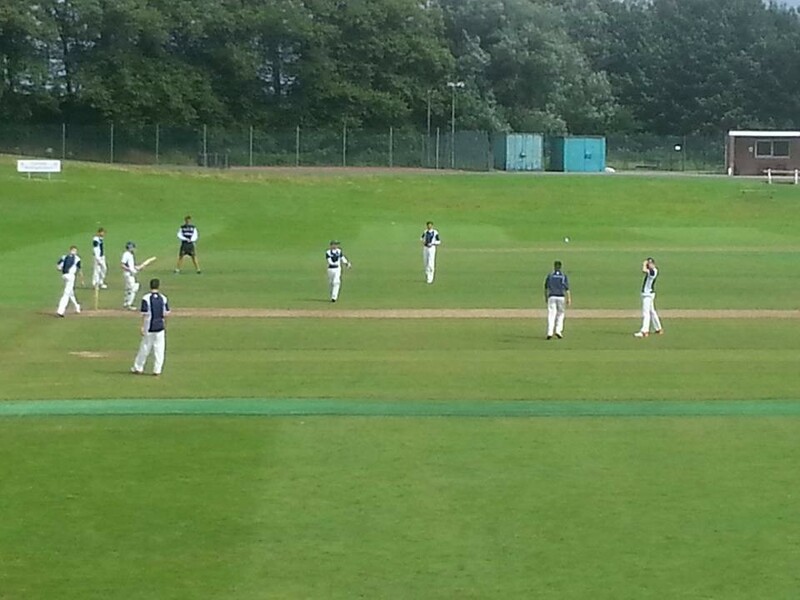 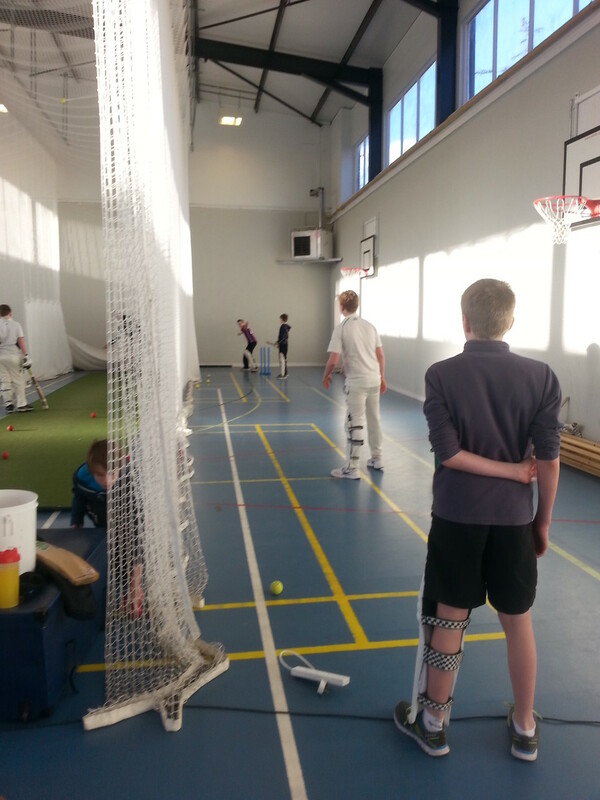 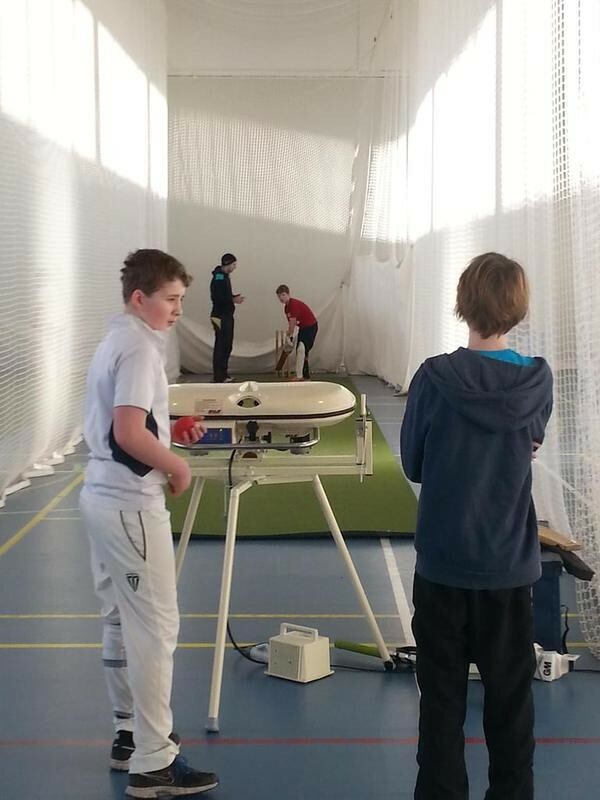 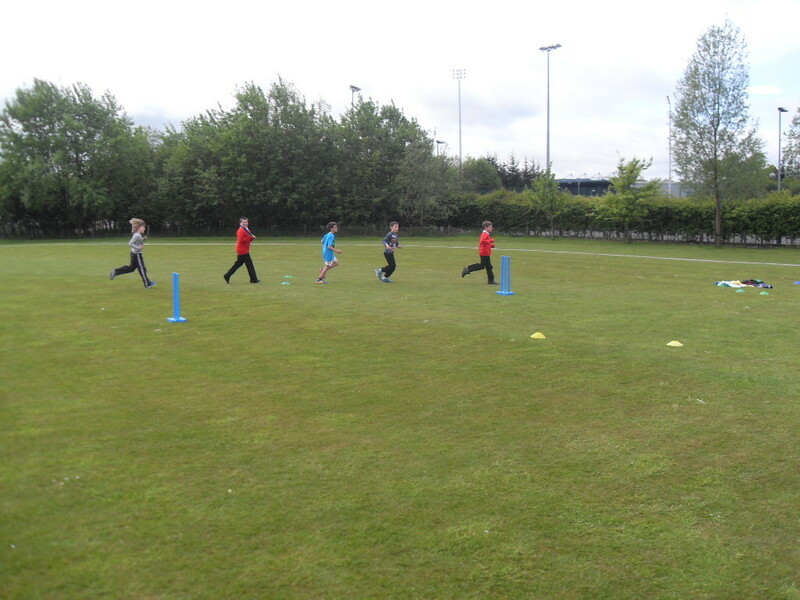 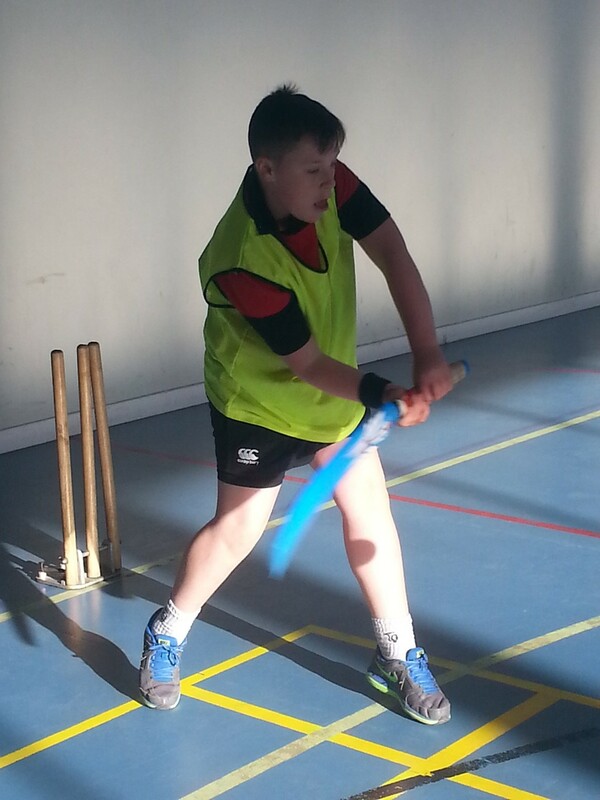 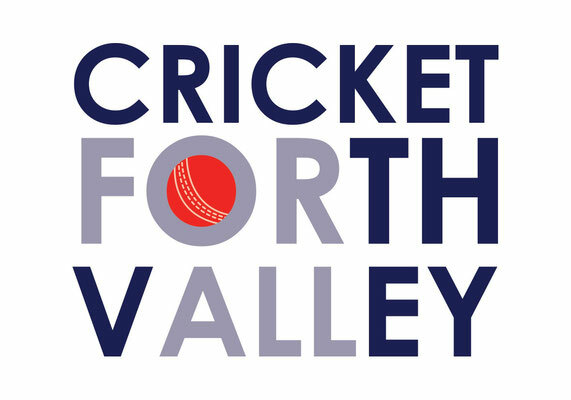 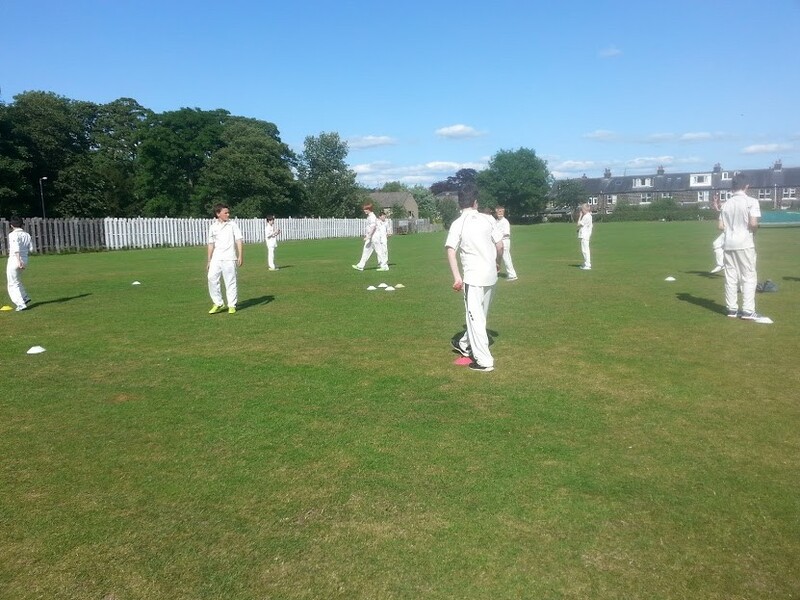 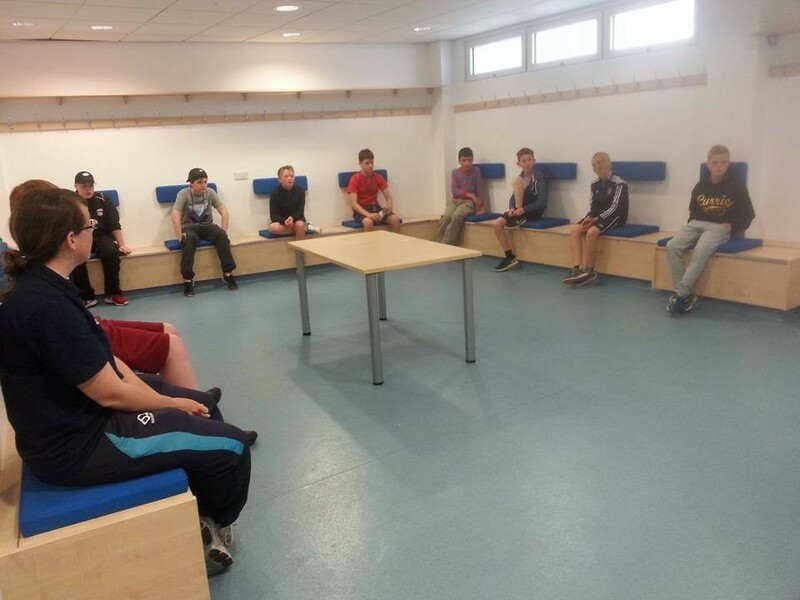 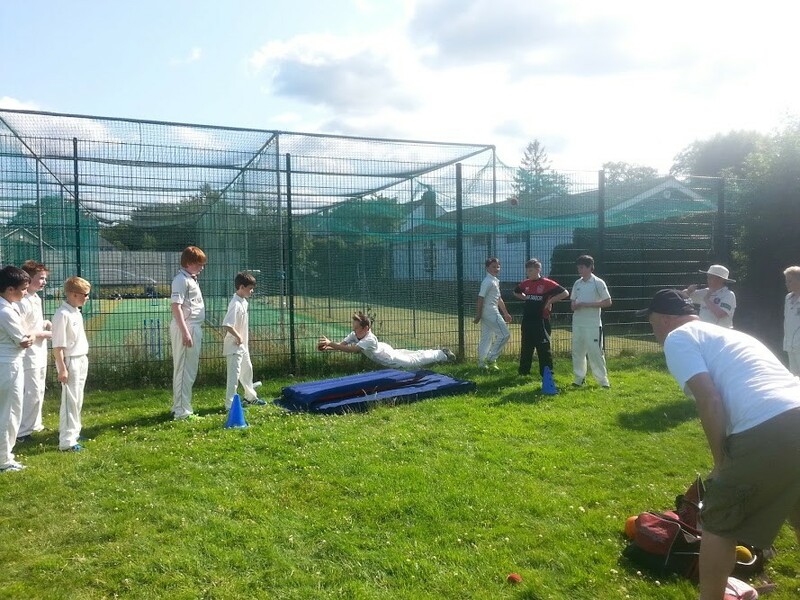 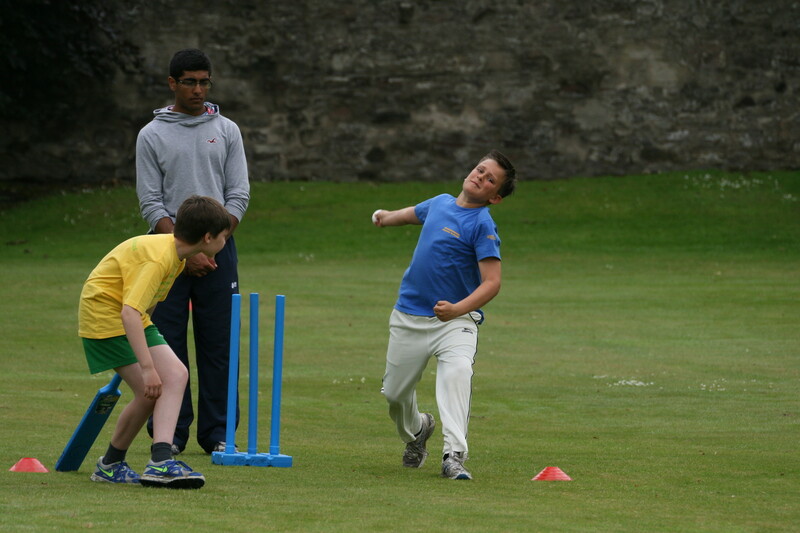 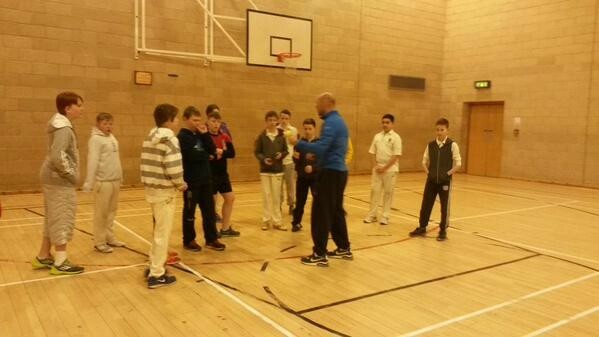 Cricket Forth Valley is committed to the development and management of cricket in the Forth Valley. 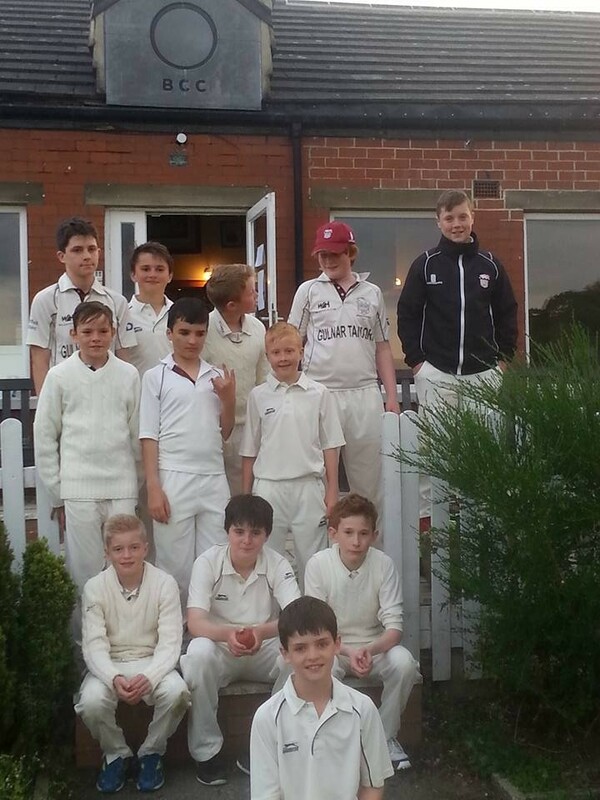 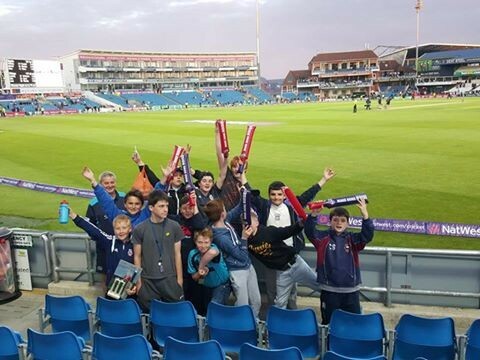 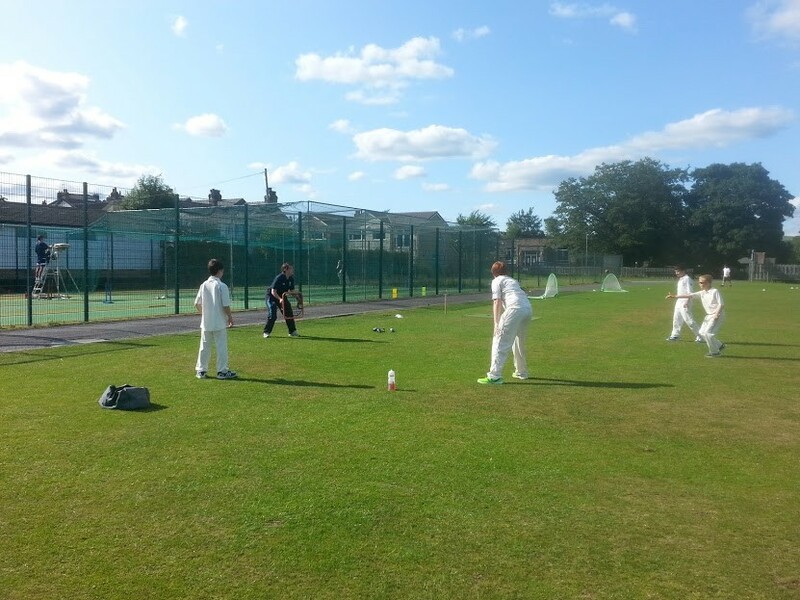 · To encourage a positive collaboration between communities, local authorities, organisations, schools and the sports governing body in the provision of cricket.